Sorry, we are not accepting any new members at the moment. Serious about making profits? Try this superb software FREE for 30 days! 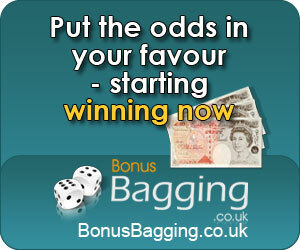 Register now for FREE and receive daily tips from all the top tipsters!